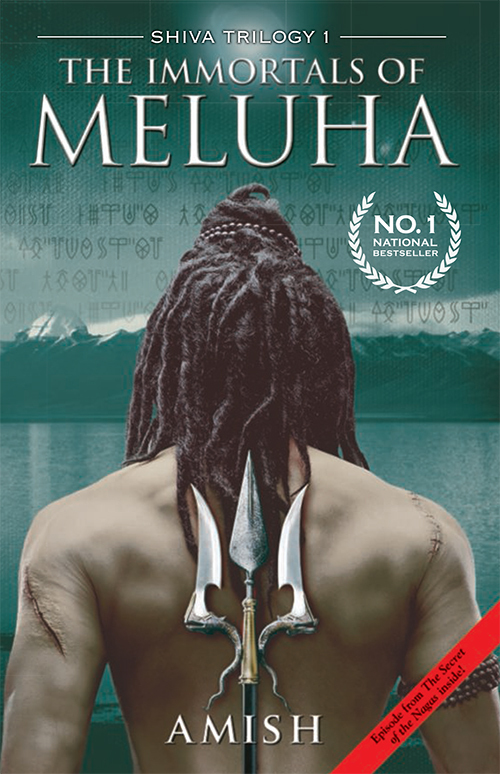 Mumbai-based Amish Tripathi’s philosophy of tolerance, his understanding of mythology and his avowed admiration for Shiva are evident in his best-selling works The Immortals of Meluha and The Secret of the Nagas. 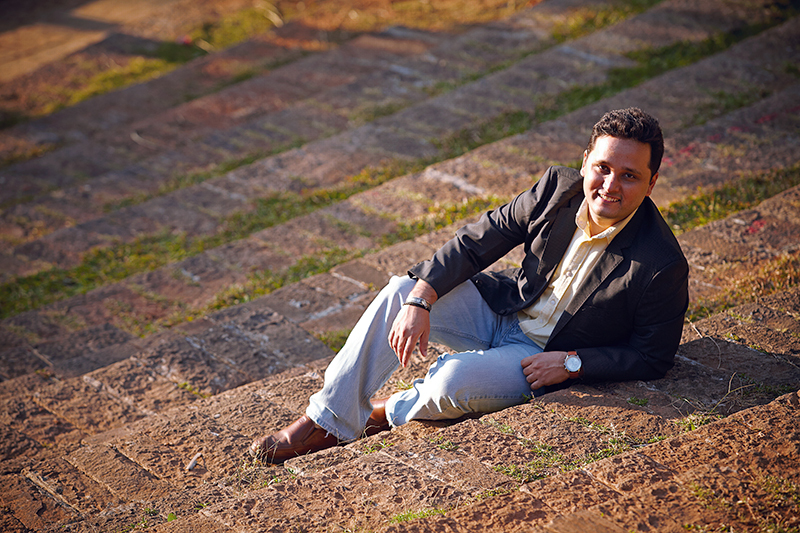 Busy completing the Shiva trilogy, the banker-turned author takes time out to chat with Verve about his rejection slips, godly blessings and movie offers…. But why the resistance? “I’m a banker; I’m a risk-averse guy,” he smiles. “I don’t come from a privileged background and I need to earn a living. I can’t afford to say, ‘I need to discover myself’ and forget my responsibilities. 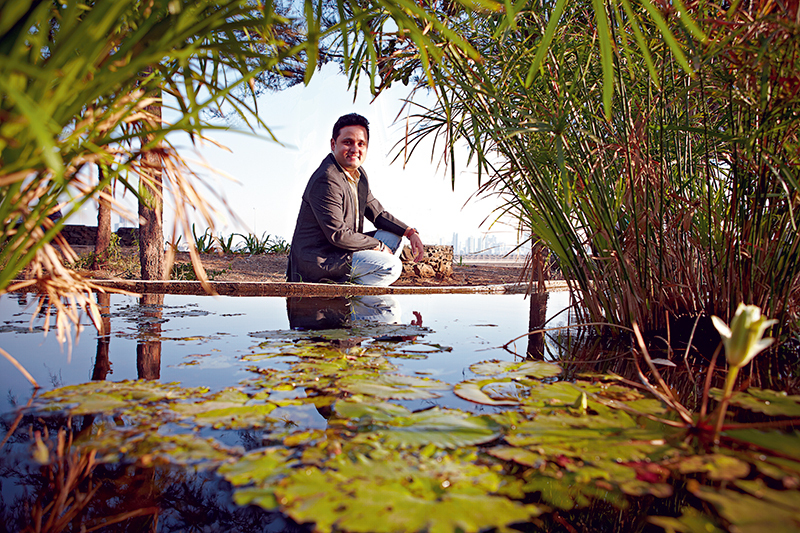 That is because I take my responsibilities to my family seriously.” (He and Preeti have a three-year-old son, Neel). He adds, “The decision took me some five to six months to make.” Once again, it was Preeti who showed him the way: “You have discovered your life’s purpose; you should pursue it,” she told him. 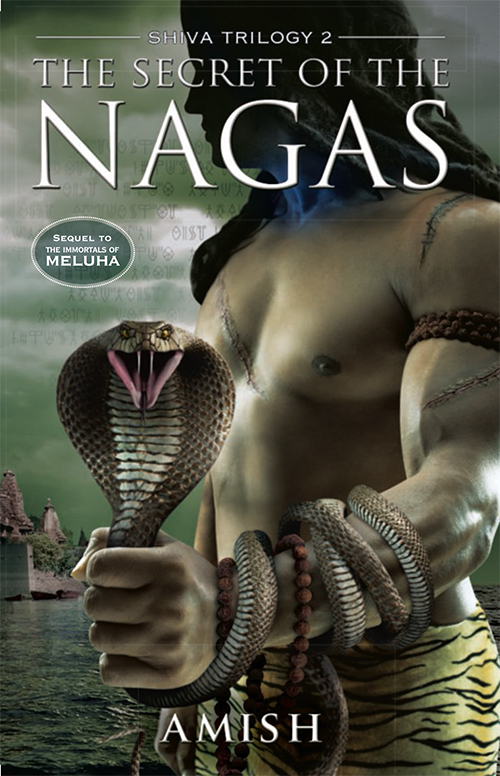 So here is Amish Tripathi now, full-time writer, author of two best-selling books, The Immortals of Meluha and The Secret of the Nagas, and hard at work on the third which will complete his Shiva trilogy. After that is out, he can look forward to the film based on his first book, the movie rights for which have been bought by Karan Johar’s Dharma Productions. Not bad for a man who received more than 20 rejection slips from publishers before he decided to self-publish The Immortals of Meluha. The book has too much of philosophy, the publishers told him. “You are giving too much gyan (you’re sermonising too much); people don’t like that,” they said. Others weren’t sure how to slot it: “It is neither here nor there; neither is it a purely religious or philosophical book, nor is it a breezy read,” they complained. But Tripathi stuck to his mythological guns. “For me, the philosophy was the core of my book and I was not going to compromise that to sell a few extra copies,” he says. Some readers like the mythological aspect, some like the love story and the thriller angle. “Each reader sees the book(s) through their own prism. Many of my younger readers see it purely as a love story; they don’t see the religious angle at all,” he says. Interestingly, Tripathi feels his views on chivalry were triggered by his wife. “When we were going out, she would say, why do you have to pay all the time? You don’t have to ‘take care’ of me; I can look after myself,” he recalls. Besides, he has grown up surrounded by strong women in a liberal household. “We are three brothers and one sister and the same rules applied to all of us. If my sister was not allowed to stay overnight at a friend’s place, we weren’t allowed either,” he says. He talks of his sister as ‘a fiery personality’ and his mother as a ‘brilliant woman’. One of his greatest learnings from her came when she told him: “If you hate someone more than you love yourself, there is no hope for you as a person. You will then be willing to destroy yourself to destroy the other person.” That is a thought that has clearly influenced Tripathi’s views on tolerance and understanding deeply, and is reflected in obvious and subtle ways in his books. His mother also instilled in him a work ethic that he lives by. “She taught me that the teachings of the Gita are often misunderstood. It’s not that you shouldn’t care about the results of your work. What she told me is that you have to find the purpose of your life; you have to do the work that gives you such joy that failure and success don’t matter. When that happens, you won’t get carried away by success and no one can really de-motivate you because failure doesn’t matter.” he explains. Not empty words, those – Tripathi is unfailingly polite and remarkably accessible despite his new-found and hard-won celebrity status. Besides, here is a man who in unafraid to credit others for his success – among them, his favourite god, Shiva. Says the writer, “I genuinely believe that it is not my creativity at work; it is a blessing. The stories come at their own time and bidding.” With three books in three years and a head “bursting with ideas,” he looks set to count many more blessings.